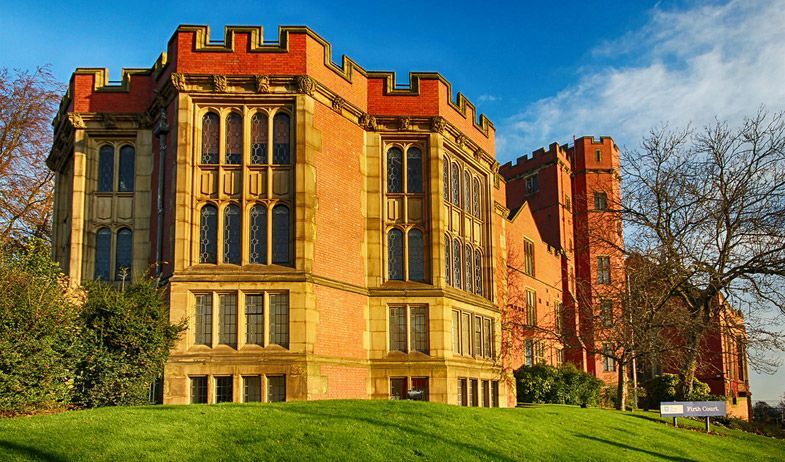 The University of Sheffield a member of the Russell Group of leading UK research universities. Our outstanding performance for excellent teaching and research, as part of a genuinely global community, is consistently confirmed by international independent assessments. The University is rated 84th in world in the 2016 QS World University Rankings. The 2014 Research Excellence Framework confirmed our place as a world-leading university. The results demonstrated our research excellence across a range of disciplines, putting us in the top 10 per cent of all UK universities.